If you suffer from varicose or spider veins, you are probably looking for a treatment that will successfully treat your problem. You should have a highly qualified doctor to perform the proper treatment. It can be a little confusing when searching for the right specialist to help you out. Vascular surgeons, plastic surgeons, and phlebologists normally perform vein surgeries while dermatologists provide other forms of vein treatments. So, how can you find the best vein doctor in San Diego? We have put together a list of things that you should look for when finding the right doctor for your varicose or spider veins treatment. Is the doctor board certified and a specialist in the treatment of varicose and spider veins treatment? Does he or she have experience in treating patients with your specific condition? Does the clinic accept your insurance? Are you comfortable speaking with this doctor, and did he or she answer all your questions? Your first step is to ask friends, family members, and healthcare providers for recommendations. Put together a list of those doctors and set up a meeting to discuss your treatment choices and decide if this doctor is a good match for you. If you do not have recommendations or you want other options, search for various doctors who perform spider or varicose vein treatments online. There is a wealth of information to help you out. 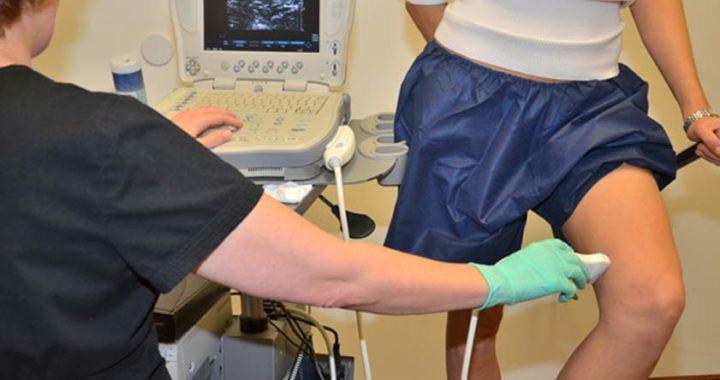 One site that is worth looking into is Healthgrades.com which will show a patient’s satisfaction rating and help you understand what you can expect from any given vein doctor in San Diego. Patients rate a doctor’s experience, their medical practice, and whether they would recommend the doctor to others. It’s really important that you take your time and research a doctor’s credentials and experience. He or she should be board certified and specializes in the treatment of varicose and spider veins. Also, you should find out if they performing these treatments on a regular basis. Obviously, the more experience a particular doctor has, the more insight he or she will have in order to anticipate and prevent any possible complications. You should also make sure the doctor is in good standing with state and federal agencies and he or she has no history of malpractice claims or disciplinary actions brought against them. 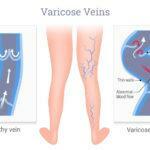 If you will need varicose surgery, a vascular surgeon or Phlebologist will be performing the operation. When vein surgery is required, there is normally a team of highly skilled, experienced healthcare providers in the operating room to assist the physician. Therefore, you need to look into the quality of vascular care as well as nurses and medical assistants at the hospital where the doctor practices. Once you have narrowed down your list, set up consultations with the doctors still on your list. During your appointment, interview the doctor to see if he or she is a good match for you. Decide if you are comfortable with this surgeon and whether he or she answered all your questions and concerns. How many treatments have they performed on patients with cases like yours? How often does he or she treat patients like yourself? Do they have before and after photos of the treatments performed? What is their rating in results? How often have they encountered complications from these surgeries? Can they provide outcome data for you to look at? If there have been complications, how do they address and correct them? There is no such thing as an “insignificant” surgery. You must do your homework, check out every avenue regarding a doctor’s performance record, his or her procedures, and how other patients feel about this surgeon. You must feel safe in their hands and believe you will get the very best possible results from the surgery. If you are looking for a reliable vein doctor in San Diego you have come to the right place!